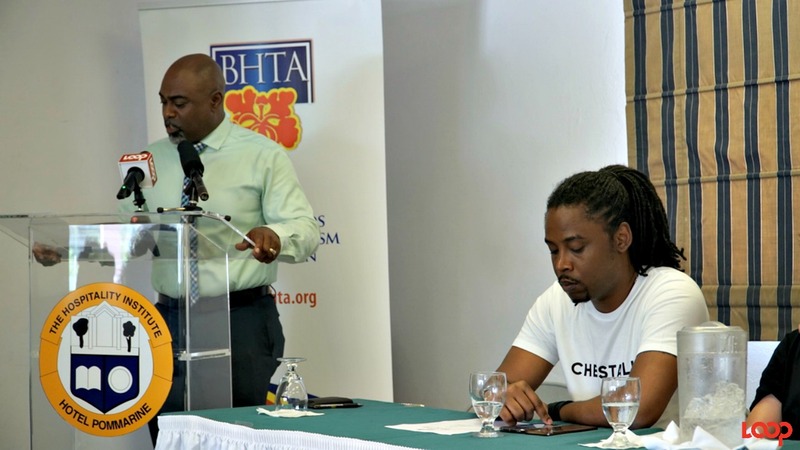 (left) CEO of the BHTA Rudy Grant addressing the gathering. 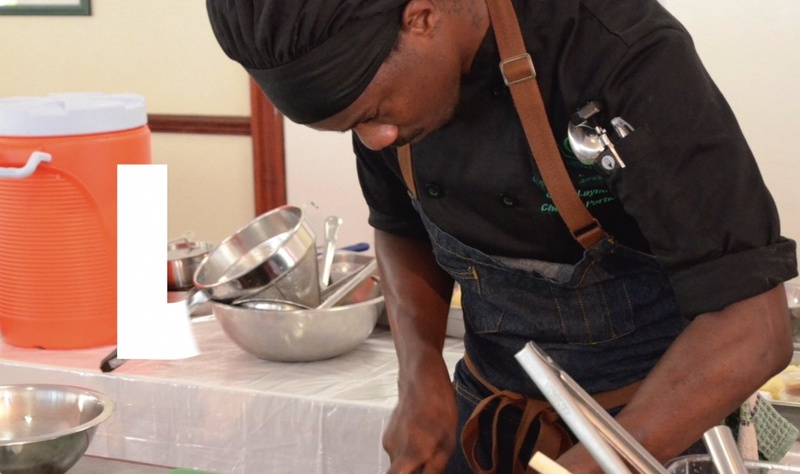 The culinary arts can greatly benefit the Barbadian economy. That message was clear as the Barbados Hotel and Tourism Association (BHTA) launched Art of Cuisine 2017 - Barbados Meets The World, at Hotel PomMarine in Hastings, Christ Church. The event will see international and local chefs exchanging ideas on cuisine while using Barbadian products to create dishes. "The culinary tourism provides an opportunity for persons visiting our destination to enjoy the authenticity of what we have to offer from that food perspective to visitors and to locals." "This activity provides for an enhancement in relations to the skills and the techniques in relation to the presentation of food for our local chefs." 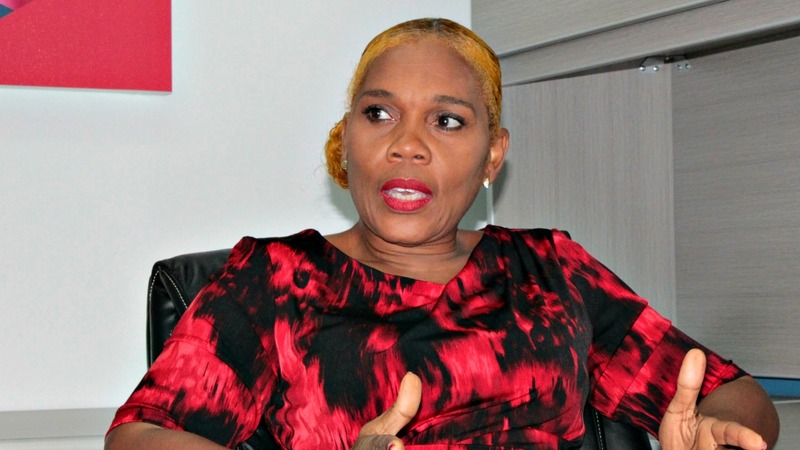 "We talk a lot about import substitution, but this represents import substitution in action, where we are utilizing Barbadian produce and where we are strengthening the linkages so that the benefits, the economic benefits through the development of the tourism industry is not only restricted to tourism enterprises, but also includes other sectors as well and this activity clearly demonstrates how we can strengthen the linkages between economic sector in such a way that both sectors benefit." "Tourism is our major economic earner and while we start today with this activity and this programme which is geared towards providing training for our local chefs, and also geared towards ensuring that there is further utilization of Barbadian products, we also recognise that there is a further potential for the further development of this activity into a marketing initiative which we can use to bring more visitors into Barbados." 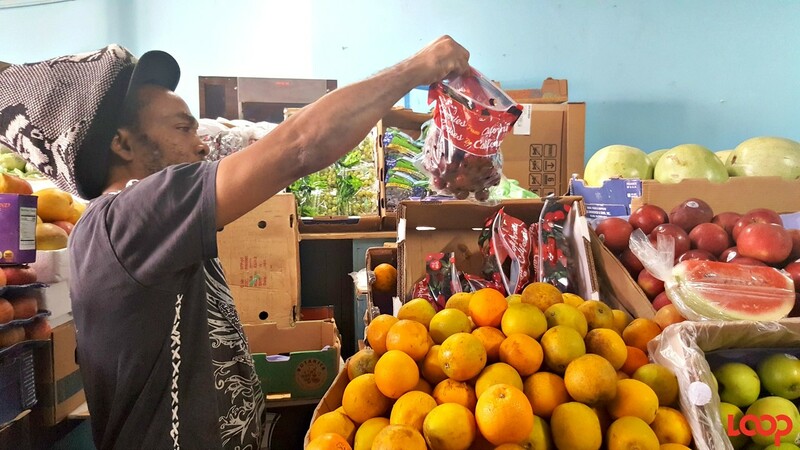 "Interacting with farmers and seeing the produce that Barbados has to offer, we were very excited as chefs and even the chefs that are not from this island were very excited to see the agriculture and what Barbados has to offer." Stressing that "Caribbean cuisine has more potential than we think it has and it is something that needs to be pushed even further - I believe in Caribbean food," he noted that Barbados chefs can be the best in the world. "This is not an exercise to make us the best in the Caribbean, this is an exercise to make us the best, one of the best in the world and by that we can operate with the best." Take a look at what Jason Howard had to saw about his journey as a chef and the initative in the video below.